Adventurer Dirk Dynamo is back in Paris, in pursuit of the final clue to the location of the lost Great Library. But Paris is a city at war, with Prussian troops closing in from the east and a would be king preparing to rise up in revolt. As violence reaches the city streets, can Dirk retrieve the last tablet, or will the path to the Great Library fall into the hands of a criminal mastermind? 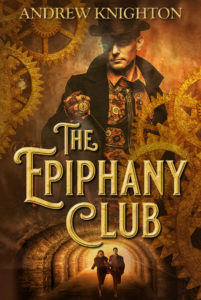 The third story in the Epiphany Club series, Aristocrats and Artillery sees Dirk and his companions reach a turning point. After months hunting for the secrets of the past, it is the secrets of the present that will truly put them to the test. 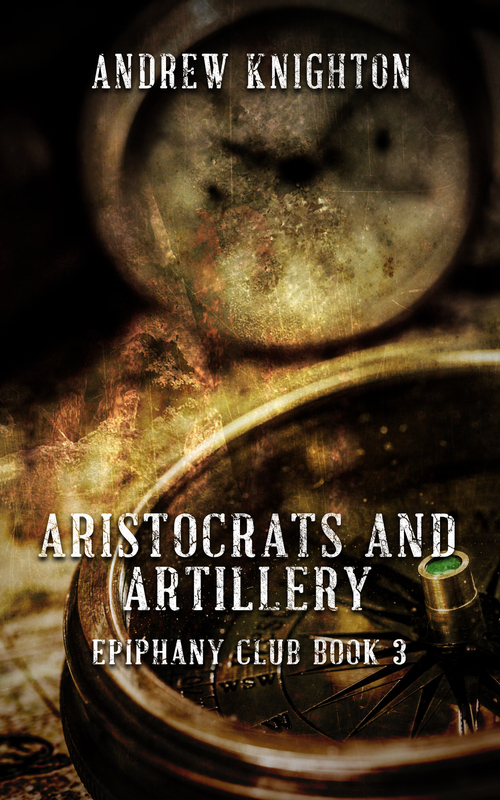 Aristocrats and Artillery is available as an e-book via Amazon and Smashwords.